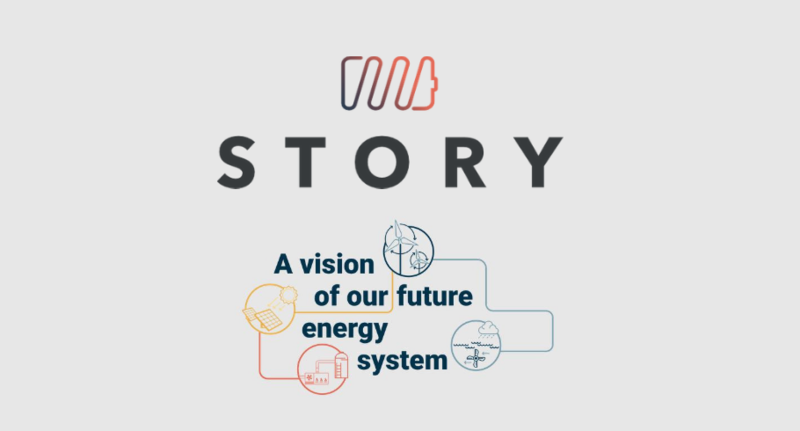 The H2020 STORY project is researching new energy storage technologies and their benefits in the distribution networks and involves 18 Partner Institutions in 8 different European countries. Preliminary results obtained in STORY’s Spanish plant demonstrate that even with the regulatory restrictions applied, the peak power can be reduced by about 20% as well as the energy consumption from the grid during peak hours (17.00-23.00) to amount to overall savings of up to 8%. Estimates from simulations with an advanced energy management strategy allowing the battery to charge from the grid, reveal that power peak reductions of up to 50% in peak hours and overall savings up to 20% are possible.